Explore the world unlike never before with SJCAM SJ7 Star 16MP 4K Action Camera. 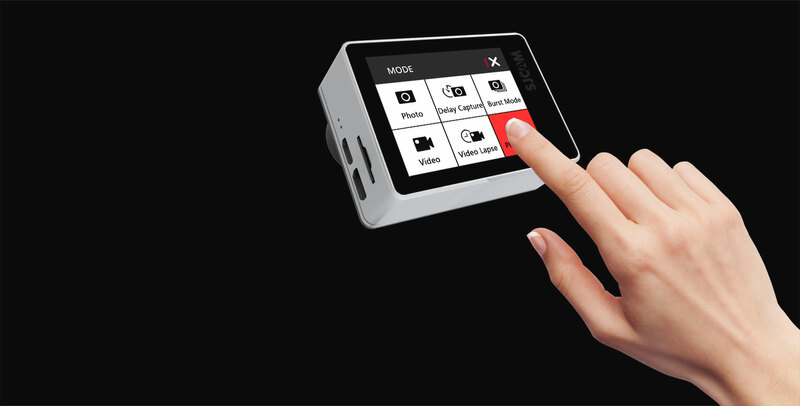 SJ7 Star’s 2.0” touchscreen allows for easy navigation and allows you to clearly preview your photo and video shots. The touch screen is large enough to clearly see the icons and is ultra-sensitive to finger touch. When capturing the Star, time is of the essence. Three FOV settings allow you to catch up to 166°on your Star. Capture exactly what you want without post-editing. SJ7 Star uses a Sony IMX117 12MP sensor enabling you to capture sharp photos and gorgeous video. The firmware captures true-to-life images with minimal processing. 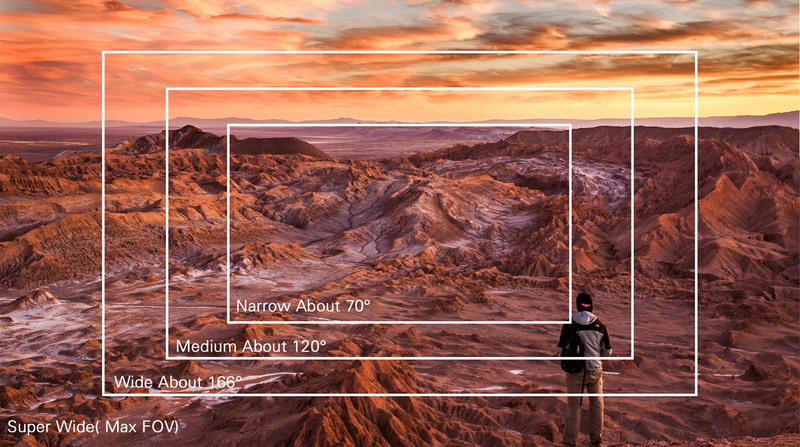 Photos can be shot up to 16mp via interpolation. The SJ7 Star supports gyro stabilization on several resolutions. Gyro smooths out bumpy movement in situations such as while cycling, using as dashcam or when taking aerial videos. Multi-options for your Memory recording. The SJ7 Star is SJCAM’s first native 4K action camera supports many different video resolutions at different frames per second. Record up to 4K@30fps to capture the best times of your life. SJCAM SJ7 Star has a lightweight yet sturdy aluminum alloy housing.